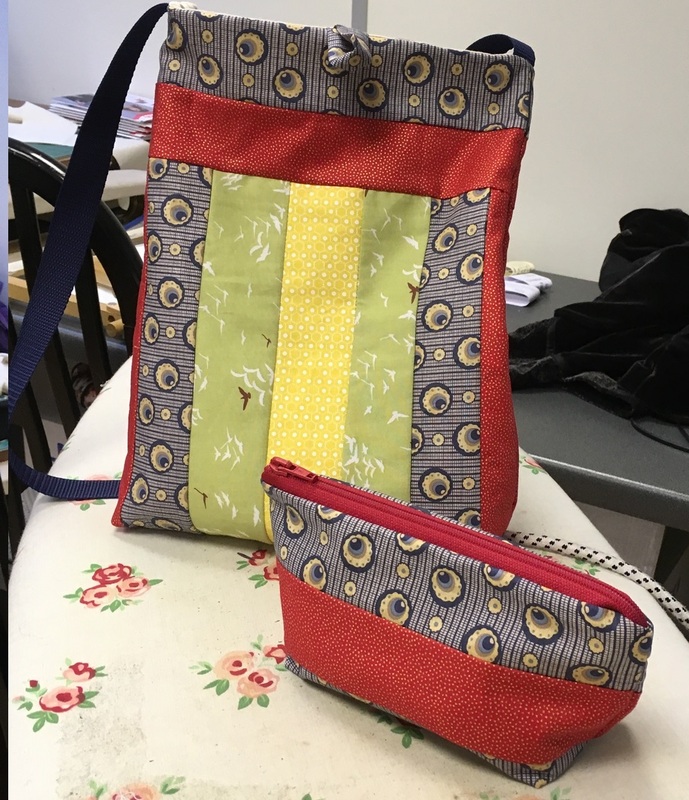 Pam will be here to teach you how to make a bag and zipped purse only using an overlocker!! Both projects will be completed on the day. You will be learning how to insert a zip on the overlocker and piecing fabric.